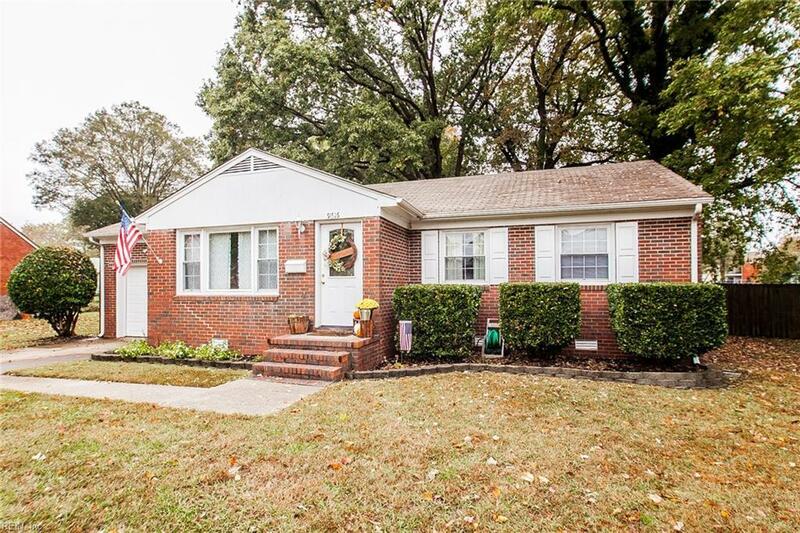 9616 Carver Dr, Newport News, VA 23605 (#10246321) :: Abbitt Realty Co.
Easy to love! 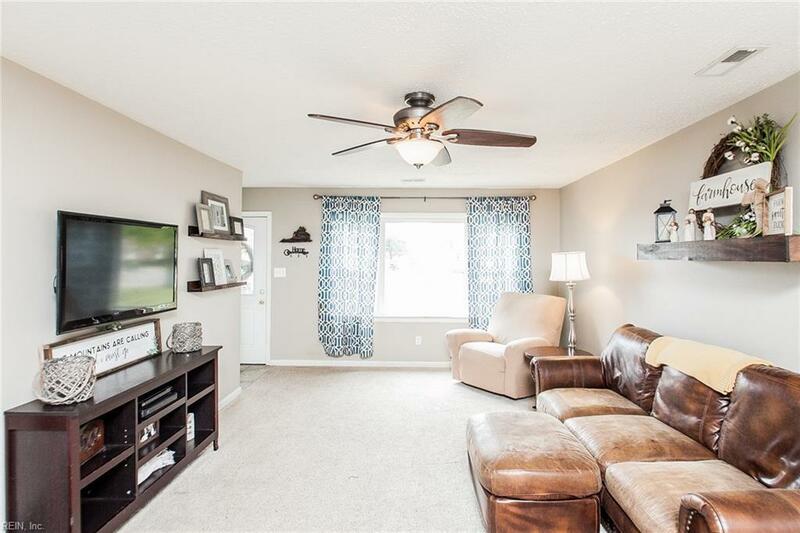 This adorable, cozy ranch located on a quiet cul-de-sac is nestled on about a acre lot and backs up to Newmarket Creek. 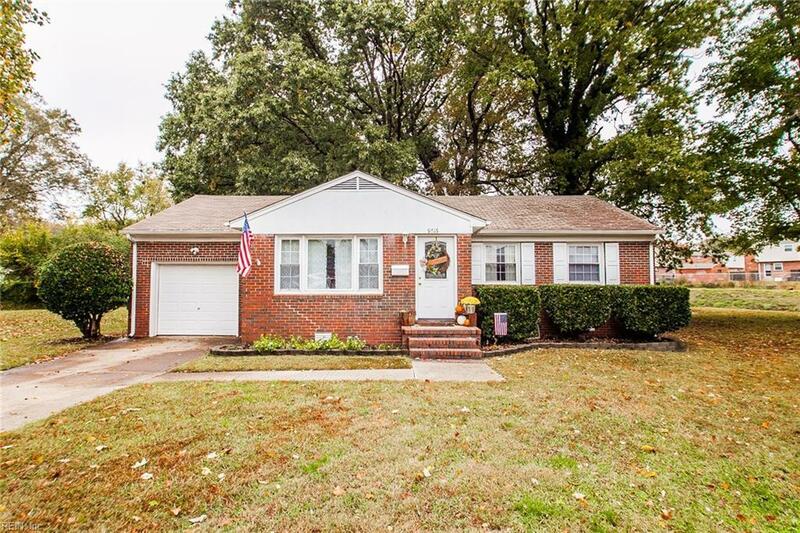 Charming, well maintained, and turn-key ready - youll want to start planning your move in! Open floor plan with sight lines from the front door to the kitchen. 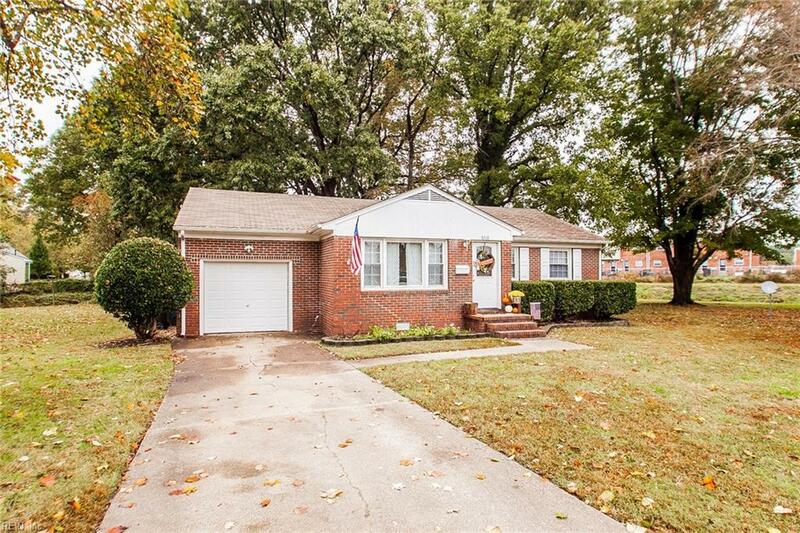 Newer paint throughout and stylish, updated bathrooms, including a walk-in shower in the master bath. Turn the HUGE backyard into your very own oasis and rest in the shade on a warm summer day under the trees with a cool drink. Dont delay, schedule your showing today!